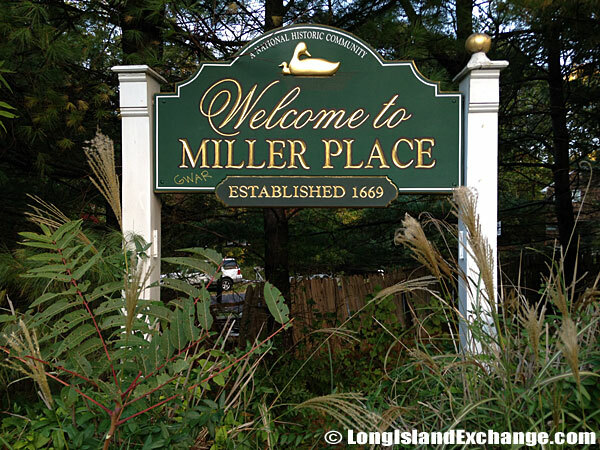 Miller Place is a hamlet and census-designated place located in Suffolk County, on the North Shore of Long Island. It is located 5 miles east of the harbor of Port Jefferson. The area is hilly in some areas but is level in most places. Much of Miller Place was farm land before the population of Long Island grew. As of the 2010 census, there are 12,339 people (10,580 in 2000), 3,969 households and 3,232 families residing in the CDP. The median income for a household in the CDP is $116,801 and the median income for a family is $127,397. Males have a median income of $84,599 and just $63,084 for females. The latitude of Miller Place is 40.959N. The longitude is -72.996W. It is in the Eastern Standard time zone. Elevation is 131 feet. A sign welcomes residents and visitors to Miller Place, first established in 1669. 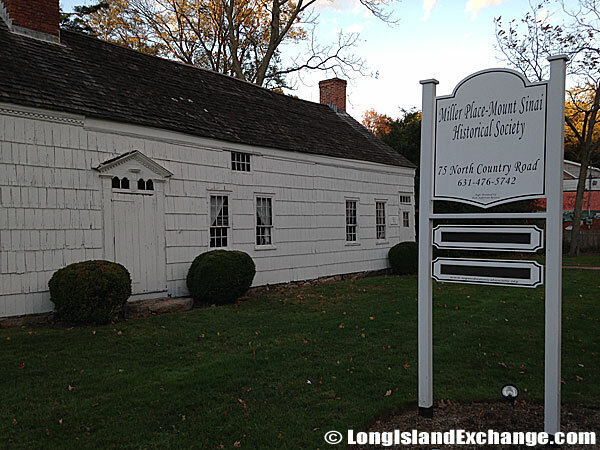 The Miller Place – Mount Sinai Historical Society, 75 North Country Road. The Town and Country Market. The Miller Place School Administration Building, inside the parking lot of the Miller Place High School. 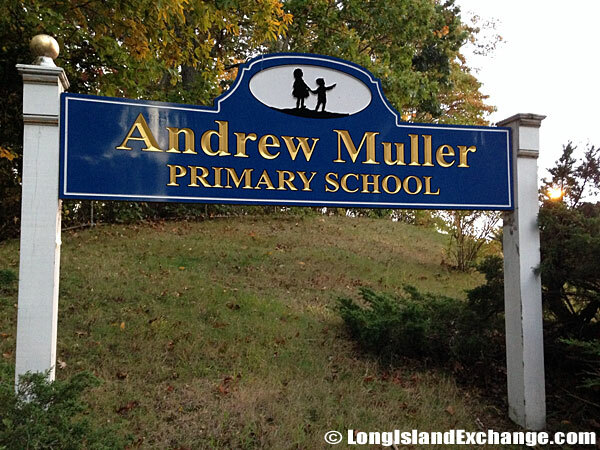 The settlement of Miller Place began in 1671 by Andrew Miller, son of John Miller, one of the first East Hampton settlers. The Millers were in time joined by members of such families as the Helmes, Robinsons, Burnetts, Hawkins, and Woodhulls. In 1874, the community had grown from the Revolutionary War days when it only consisted of 35 houses. Miller Place Duck Pond, Kelli’s Pond. 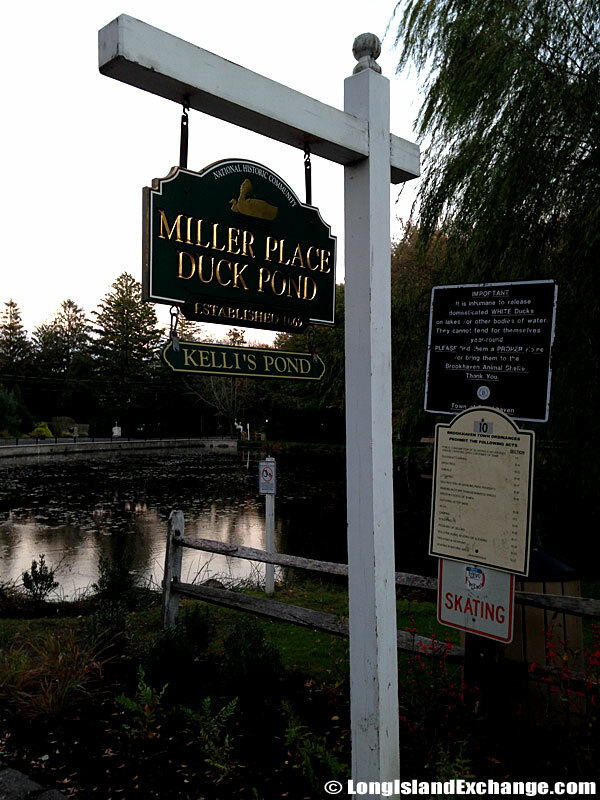 Miller Place Duck Pond, Kelli’s Pond. 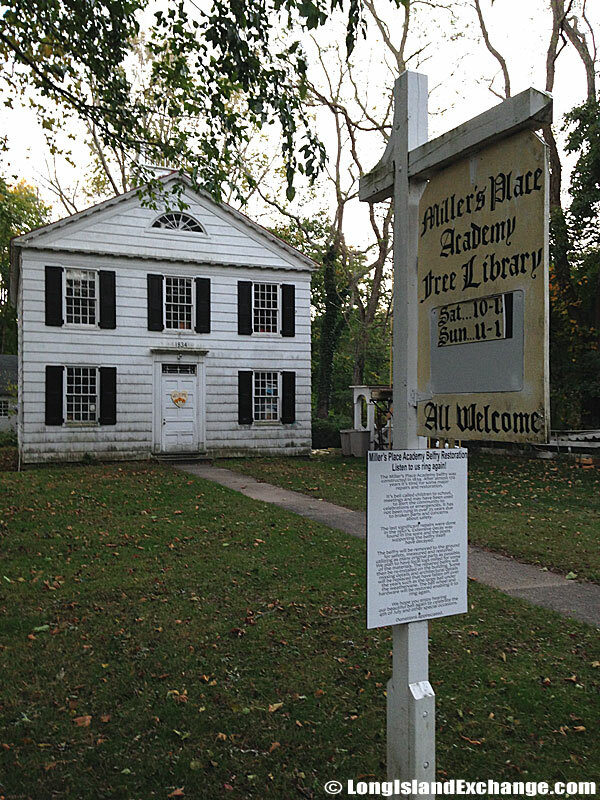 The first public school in town was built in 1813 opposite to the Pond and Miller Place became home to a station of the Long Island Railroad in 1895. 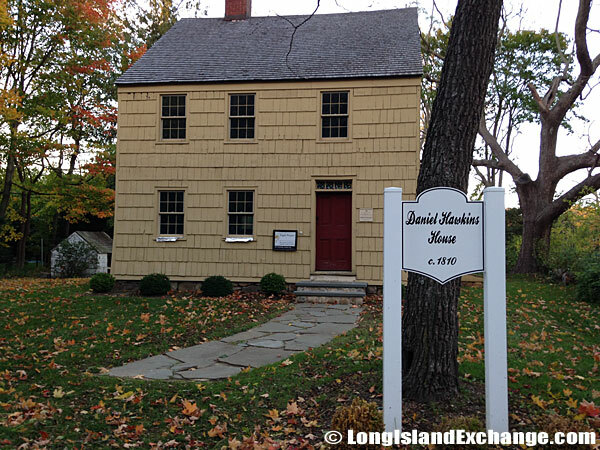 Daniel Hawkins House, circa 1810, located on North Country Road. 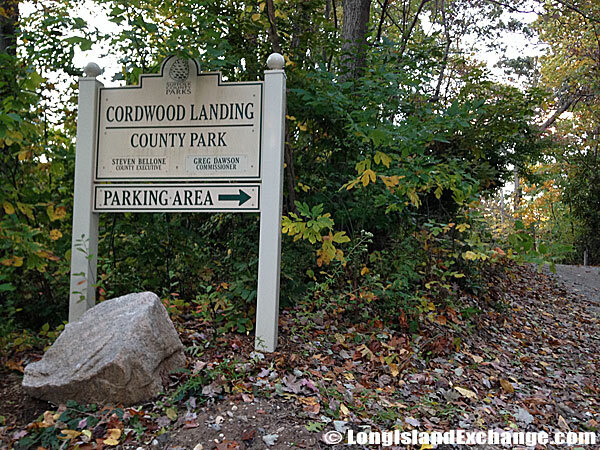 Cordwood Landing County Park, a pet-friendly nature trail leading to a fishing spot on the Long Island Sound. Miller Place is a town rich in history which has been an agricultural based society. Many establishments were built during in the 18th century. The first public school in town was built in 1813 opposite to the Pond and Miller Place became home to a station of the Long Island Railroad in 1895. It transported people to stops at Port Jefferson, Wading River, and several other towns. In 1928, the trains ended their run at Port Jefferson and in later years permission was granted to abandon the whole eastern end of the line although the tracks were not taken up for many years. In recent time, the remains of the railroad are now used by the Long Island Power Authority. 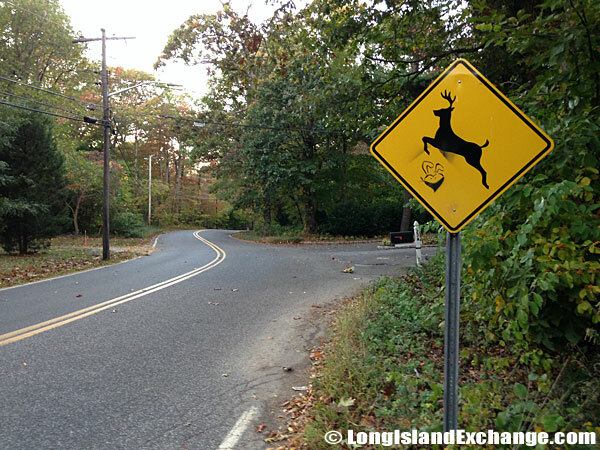 A sign alerts drivers of deer-crossing. 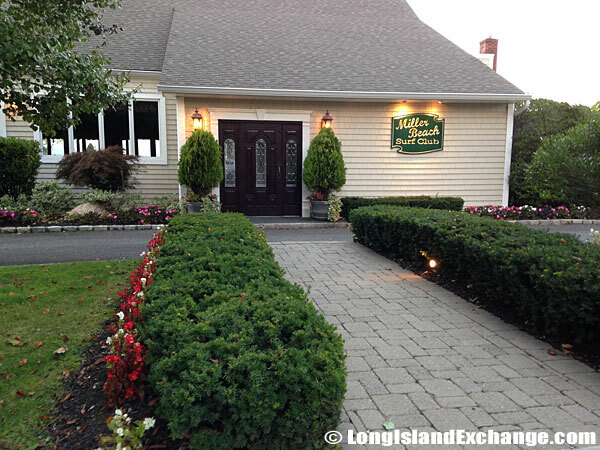 The Miller Beach Surf Club, located in the historic Village of Miller Place overlooking the Long Island Sound. 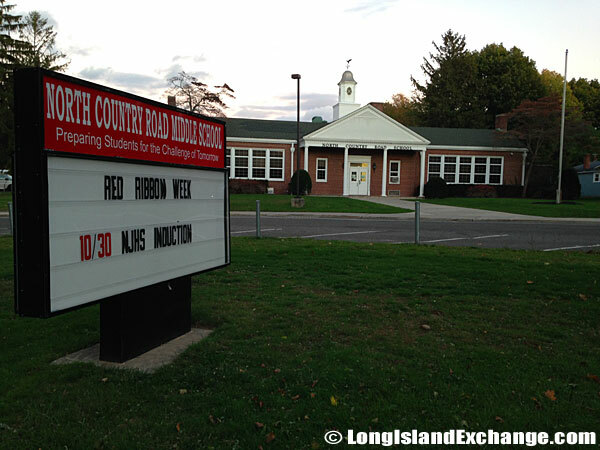 The North Country Road Middle School, 191 North Country Road, Miller Place. Many historical residencies still remain mostly along North Country Road. There are also many roads in the present town which have been named after historical families. The racial-makeup of Miller Place comprises of 96.76% White, 0.43% African American, 0.19% Native American, 1.35% Asian, 0.00% Pacific Islander, 0.49% from other races, and 0.78% from two or more races. The historic Academy Schoolhouse of Miller Place. 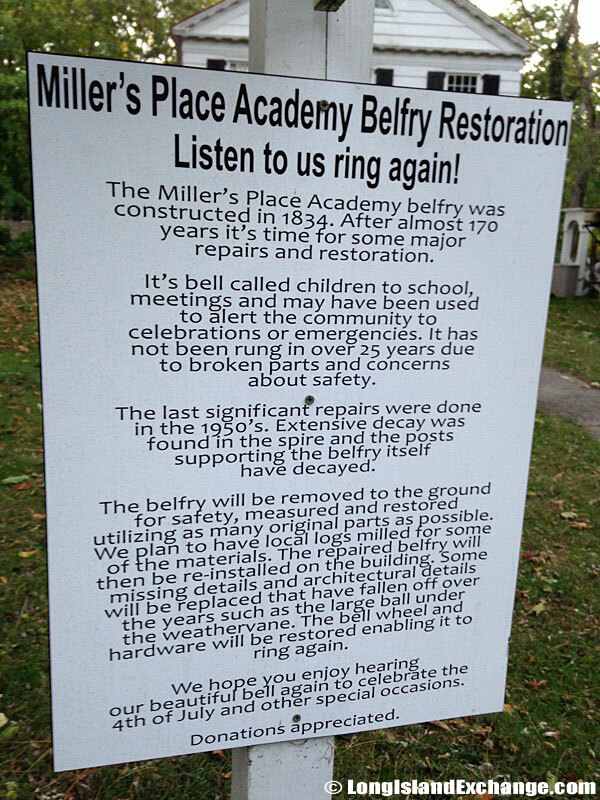 The Miller Place Academy Free Library Restoration. 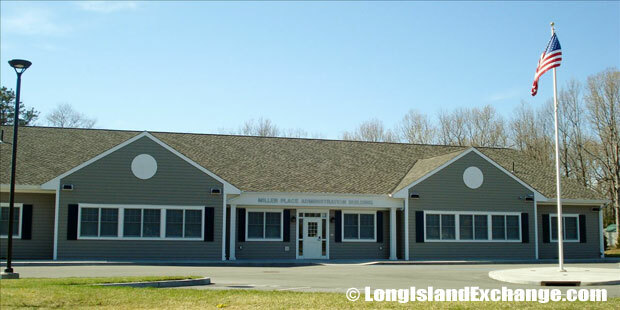 Miller Place School District is excellent consisting of four schools that are scattered throughout the town and serve both Miller Place and much of the hamlet of Sound Beach. These include the Andrew Muller Primary School (K-2), Sound Beach School (3-5), North Country Road Middle School (6-8), and the Miller Place High School. 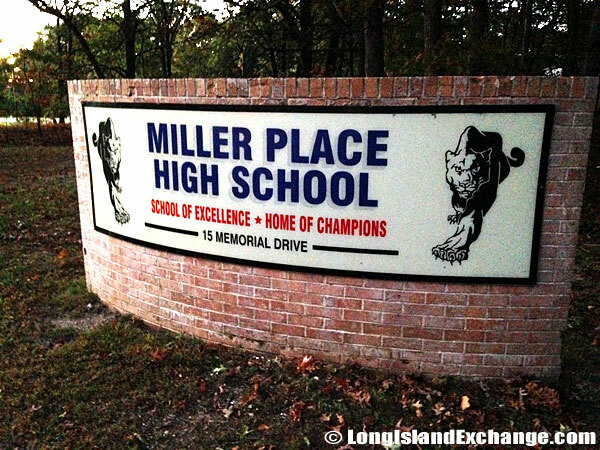 The entrance to the Miller Place High School. There are numerous recreational activities in Miller Place such as fishing, boating, and swimming at its beautiful beaches within the area. 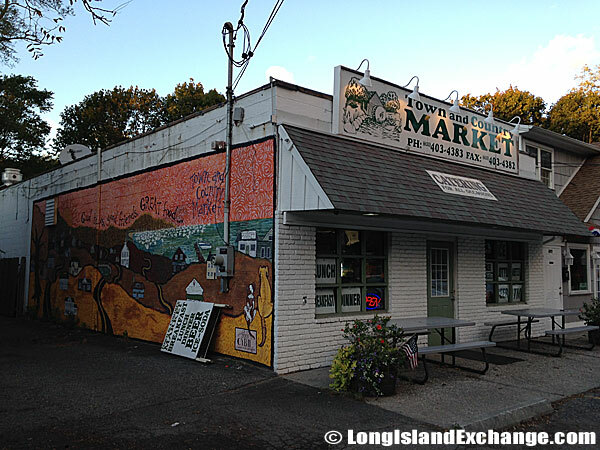 Miller Place is also abundant of business shops which are mainly located on the Highway Route 25A that include a Starbucks, Subway, Ruby Tuesday, Applebees, Stop and Shop, and many other businesses. Also along this road are multiple pizza parlors and bagel stores; popular pastimes on Long Island.